Due to our new location at Alderford Lake, we are now welcoming dogs on site for 2018. Please note that dogs will not be allowed into venues during performances (accept for assistance dogs). 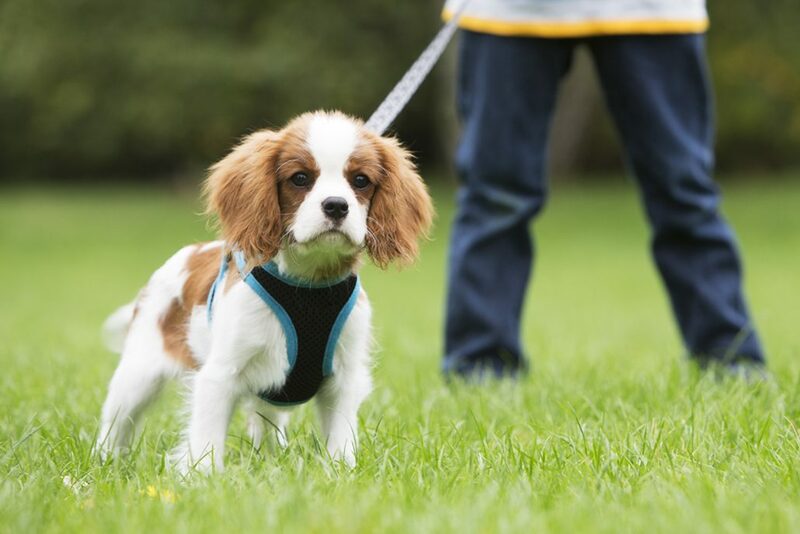 We ask you to please make sure that dogs are kept on a lead and under control at all times, whilst also taking care of their wellbeing during the festival.